For over 20 years, Full Blown Web Design has been custom designing state-of-the-art celebrity websites for celebrities who need high quality, sticky websites that get found on the internet. Because web technology moves so fast, celebrities need to count on their web design company to keep up with the times, is on top of the latest trends and can provide you modern functionality. We provide hosting on secure, high-speed servers to enable reliable, robust applications that out-perform your expectations. 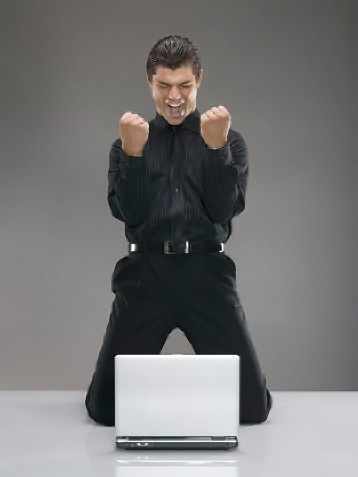 Our programmers are certified in ColdFusion and Graphic Design experts. 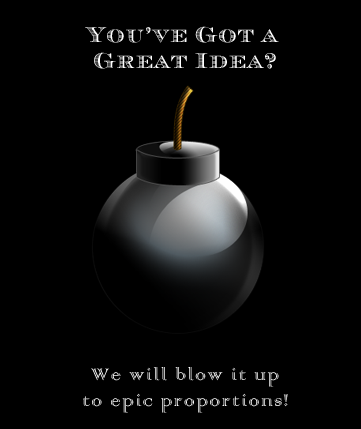 We are located in beautiful Palmdale, CA, only miles from Hollywood, Los Angeles and Beverly Hills and we can custom design a website for you or your company no matter where you are located. We designed and launched RobinSydney.net for celebrity actress, Robin Sydney star of motion pictures and TV series. We designed and launched a celebrity website for celebrity pop singer Summer Rona at SummerRona.com. Summer performs nationally and internationally with her band. 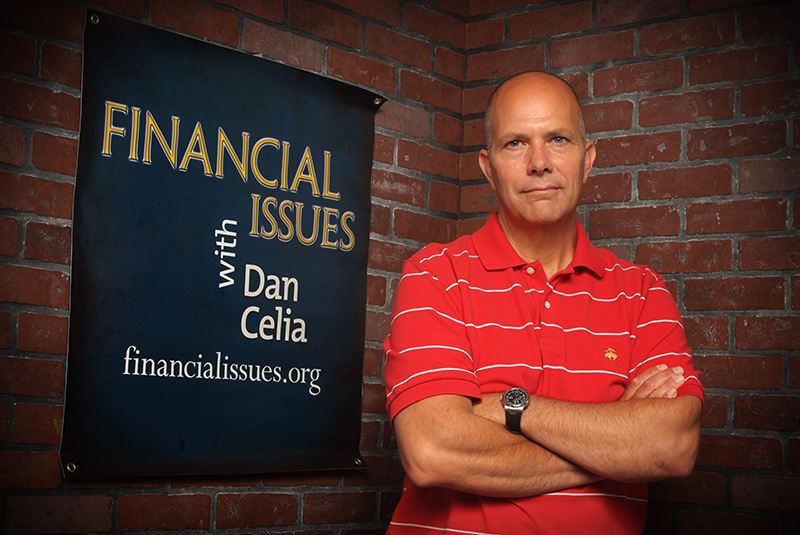 We design and host Financialissues.org for celebrity talk show host, Dan Celia who discusses financial concepts with Christian guidance. We designed and launched WretchedRadio.com for the Radio & TV Show "Wretched" starring celebrity host, Todd Friel who discusses Christianity in a new and modern way. 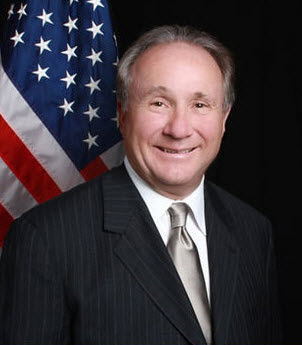 We are proud to announce the launch of Reagan.com for celebrity talk show radio host Michael Reagan (son of President Ronald Reagan). 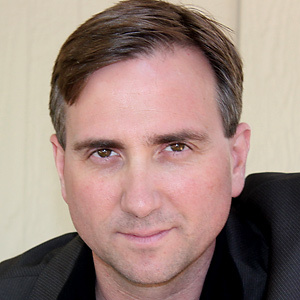 We design and host BrettWinterble.com for celebrity radio talk show personality, Brett Winterble who delivers engaging commentary on sports and current affairs.